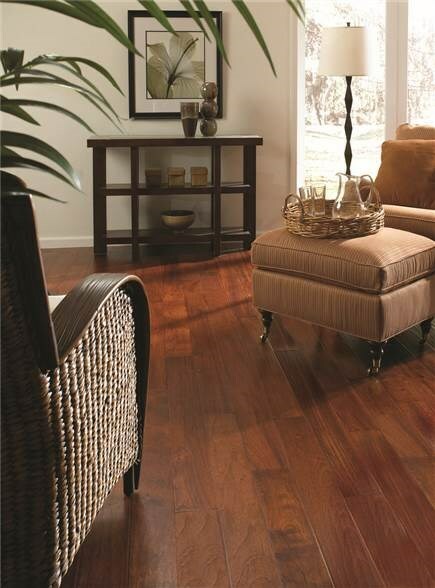 Surround yourself with all the beautiful colors nature has to offer. 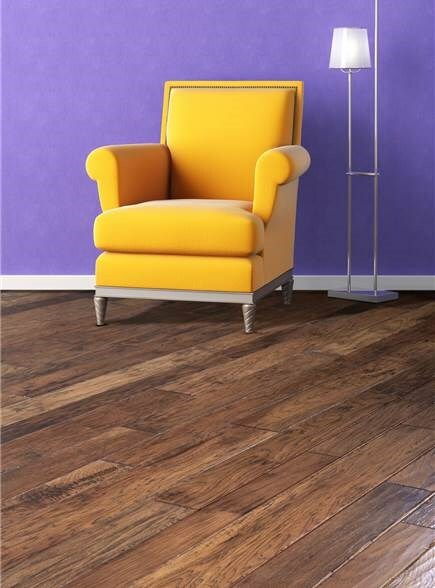 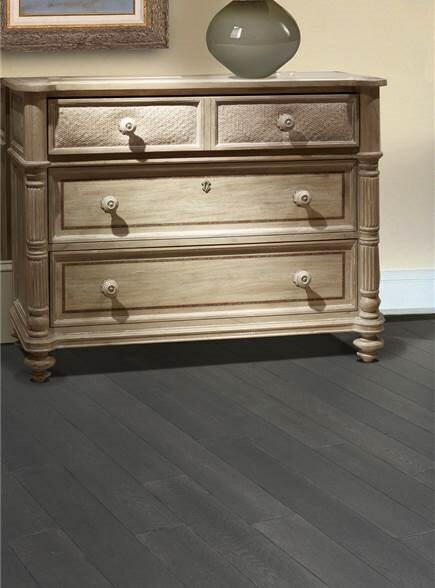 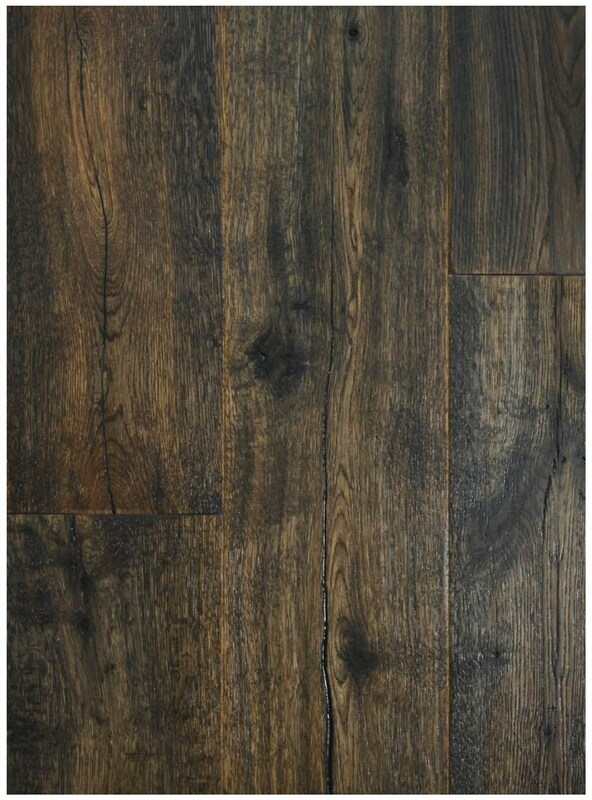 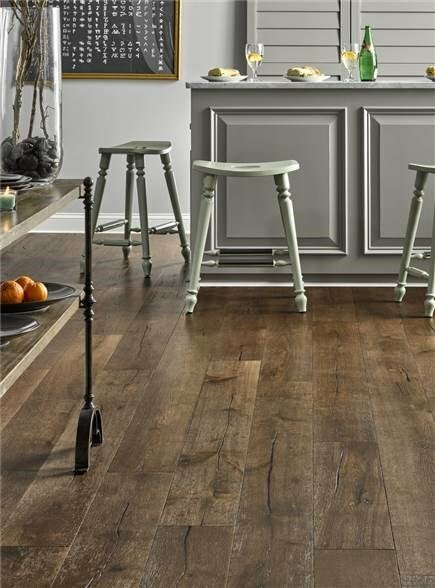 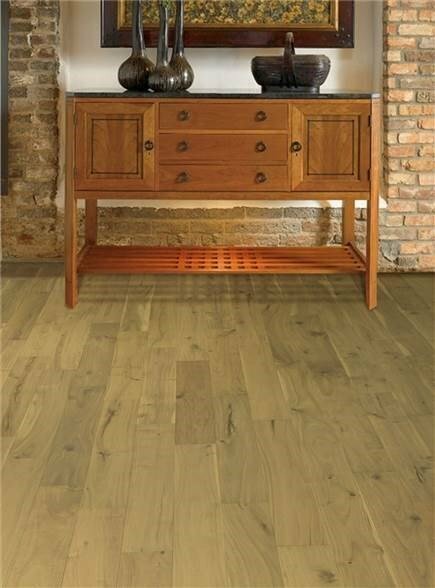 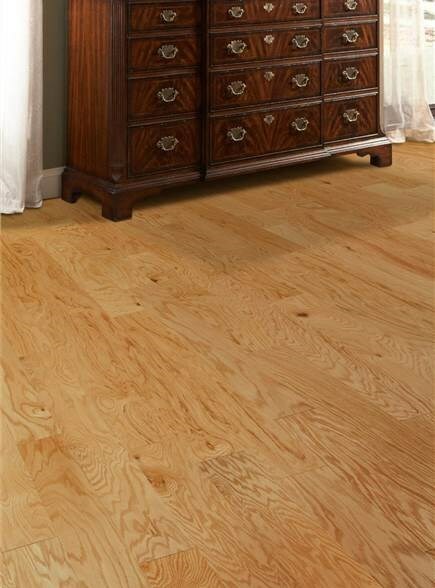 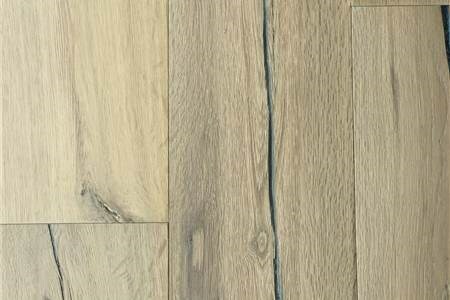 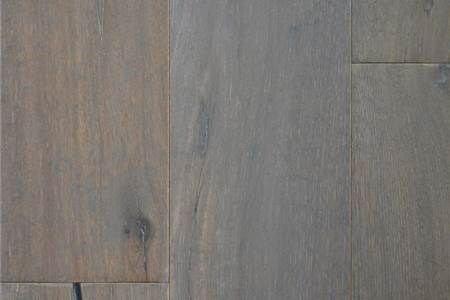 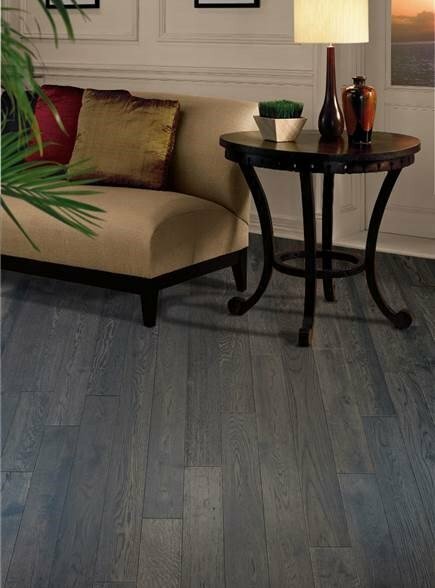 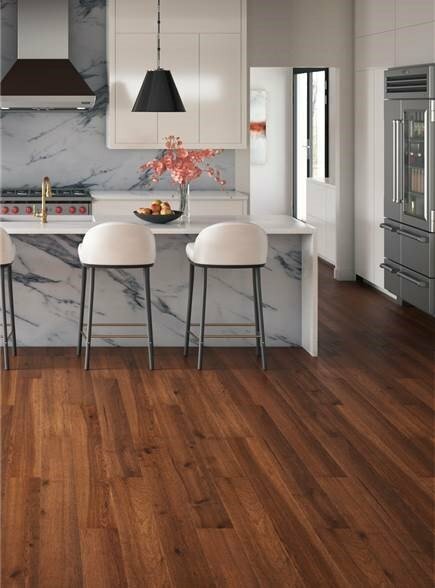 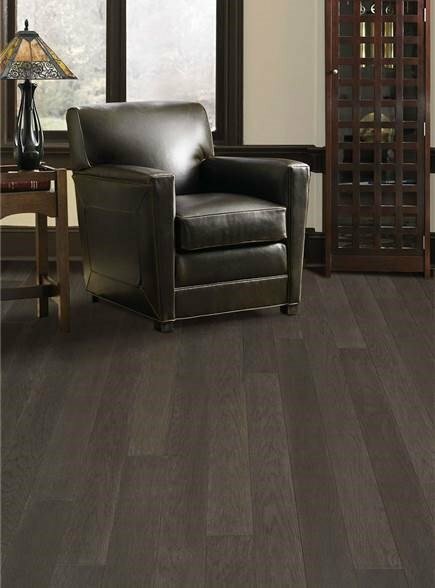 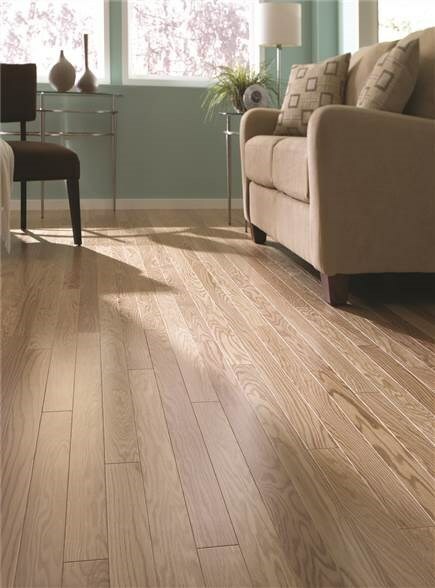 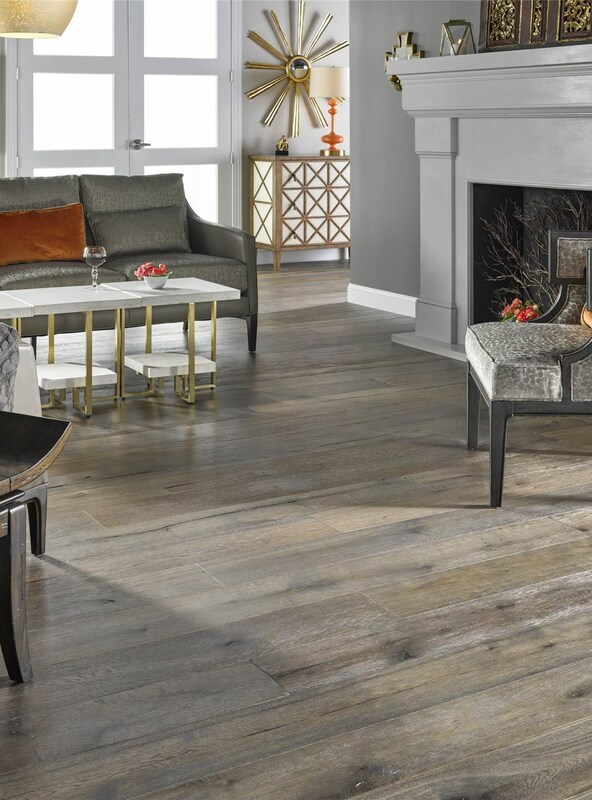 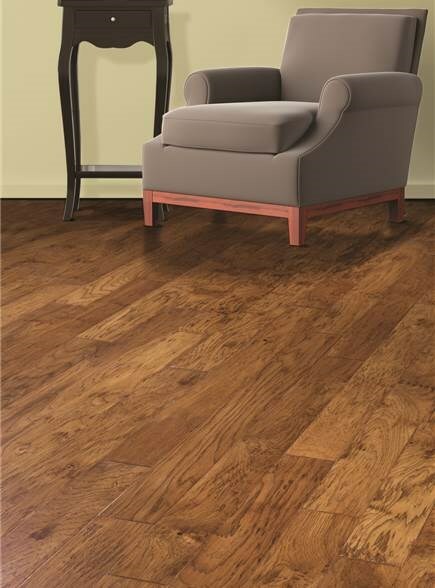 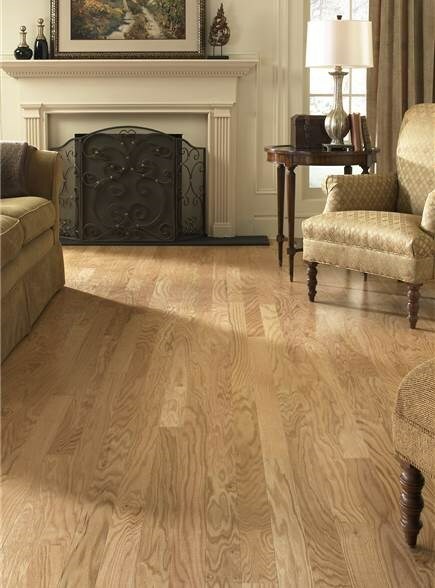 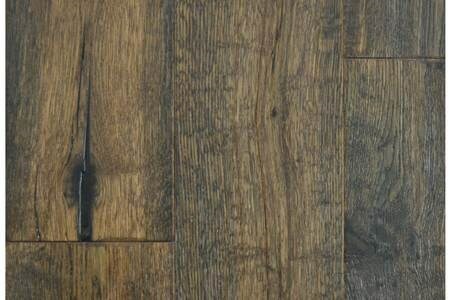 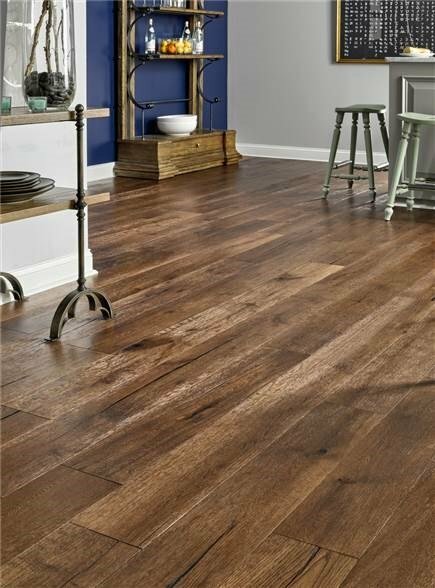 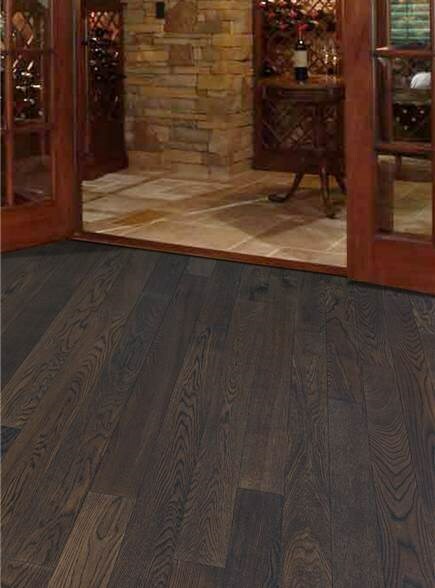 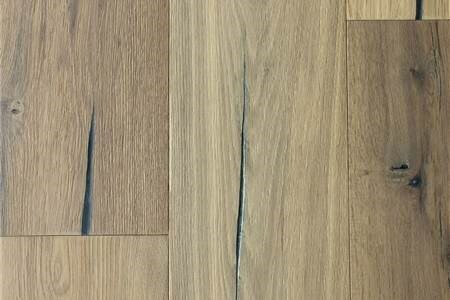 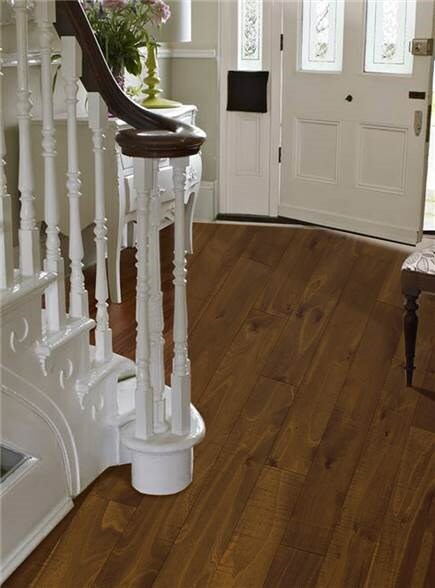 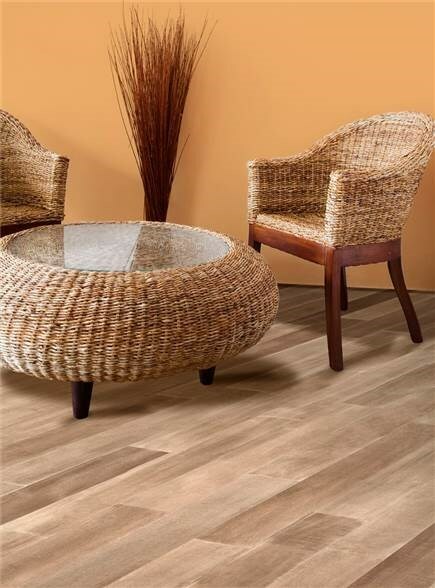 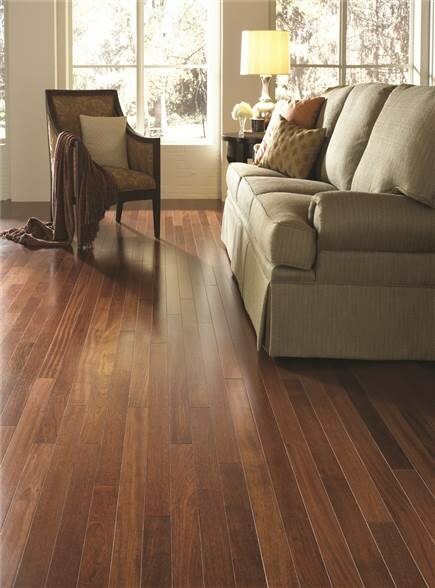 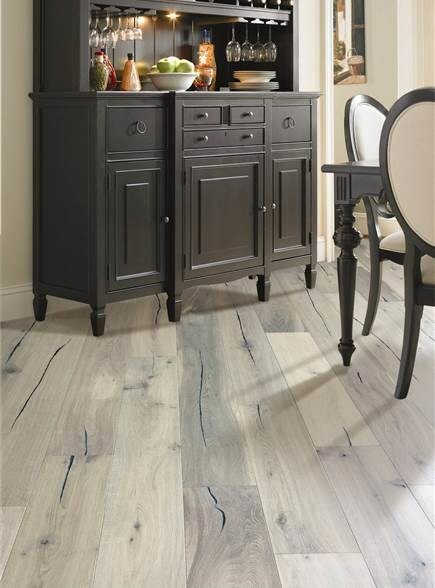 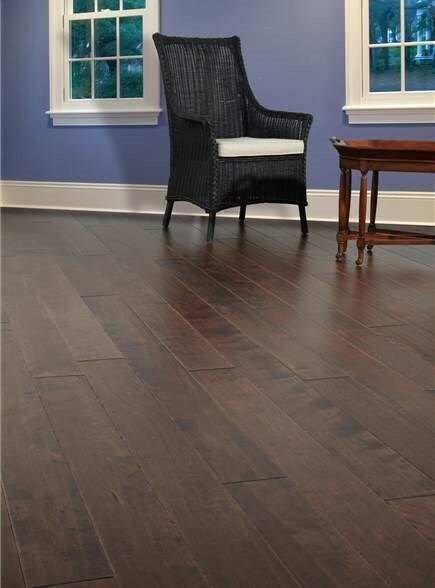 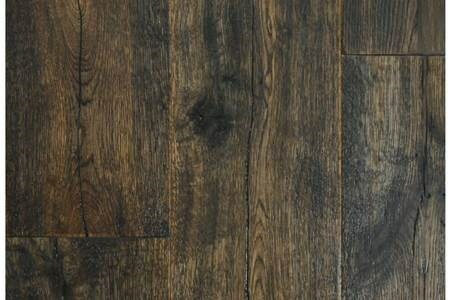 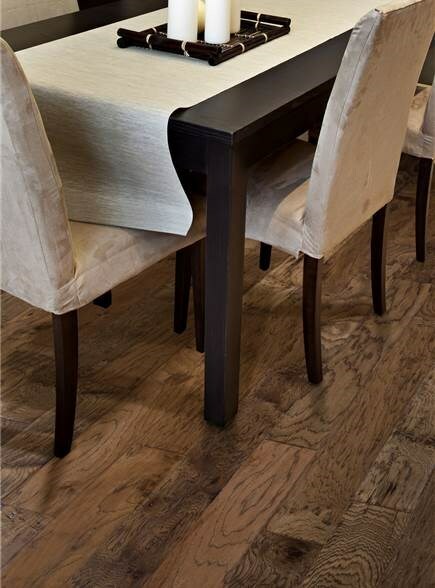 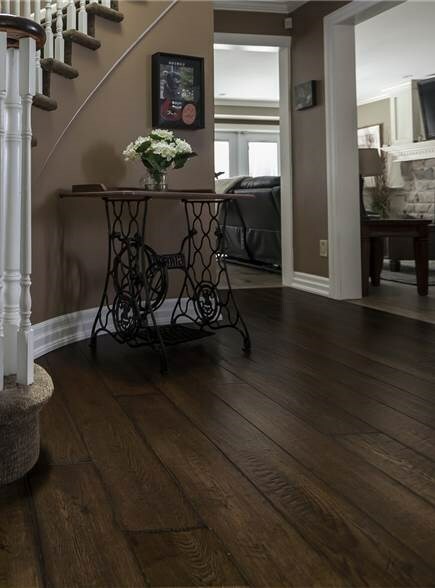 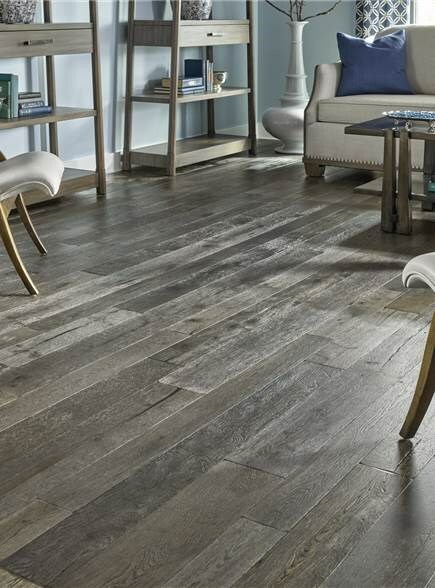 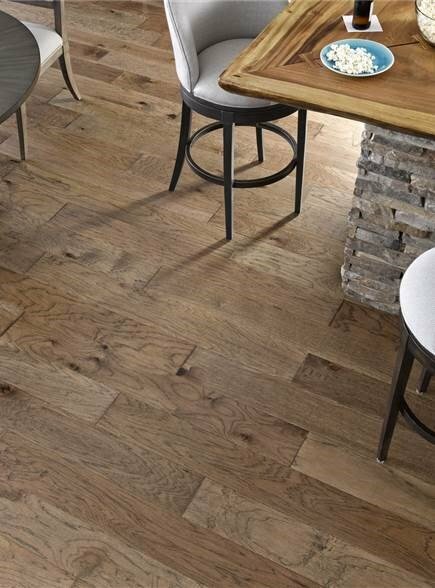 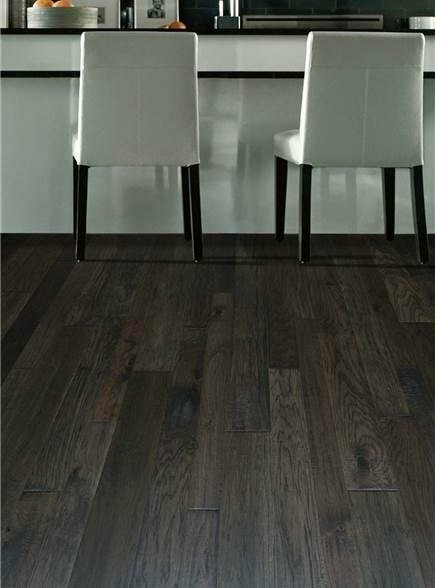 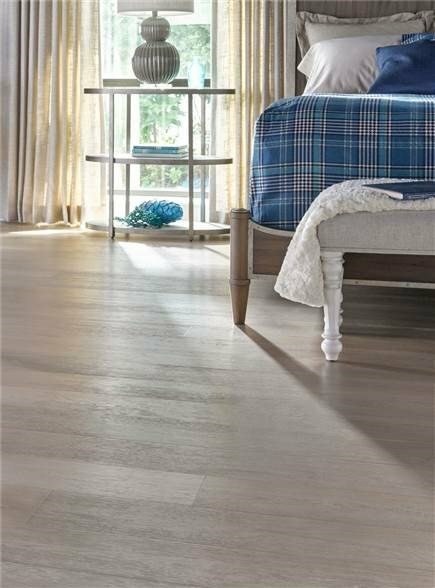 Nature Reserve brings all of the clear vibrant colors of nature into your home.The European White Oak surface is preserved (not stained) to give the wood an aged patina – allowing natural color variation and character to come through each plank. 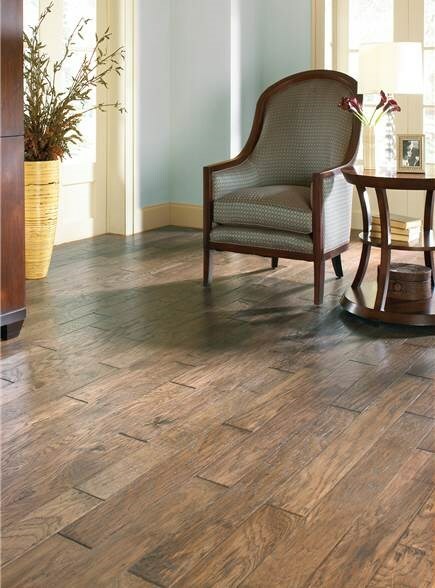 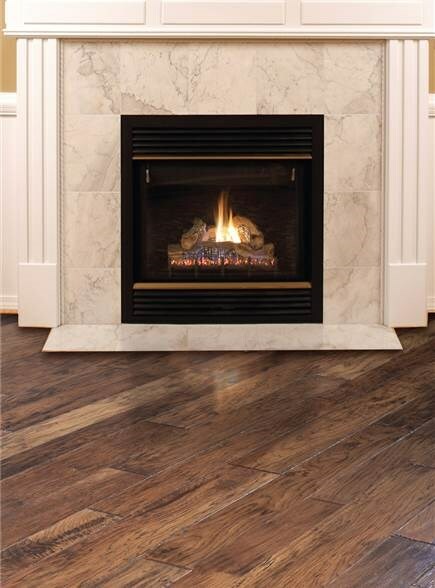 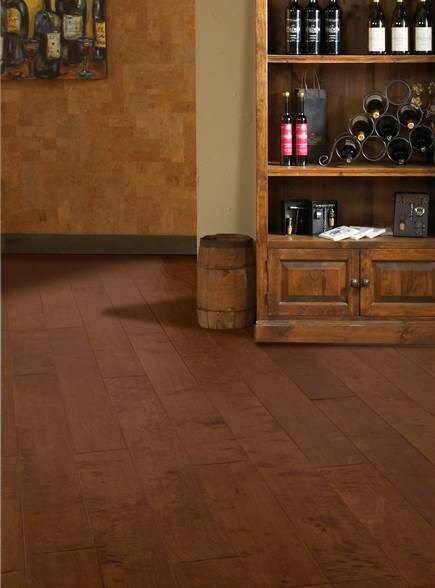 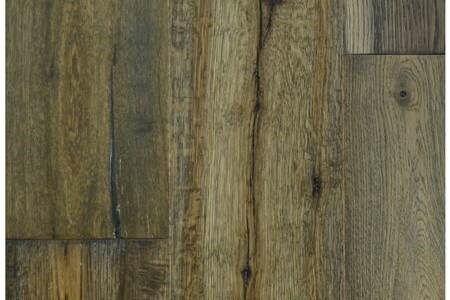 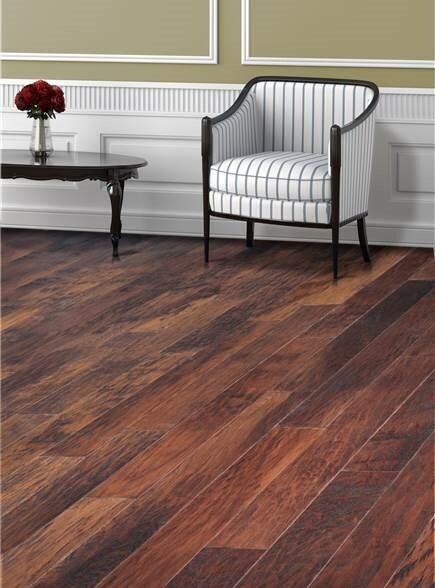 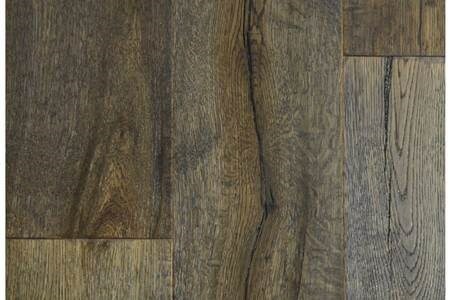 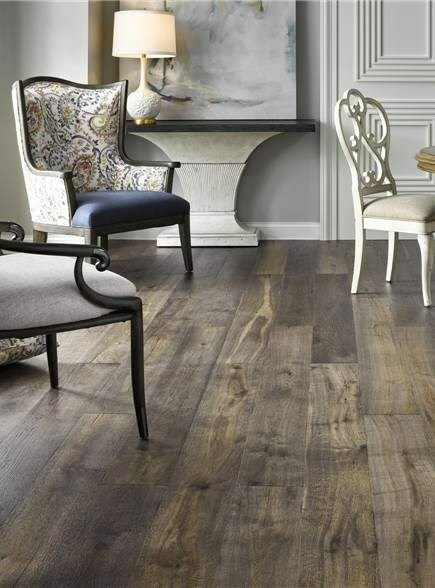 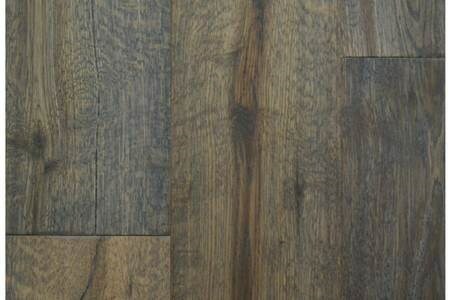 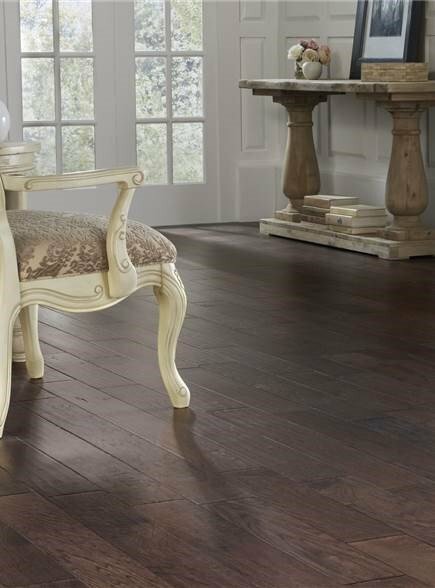 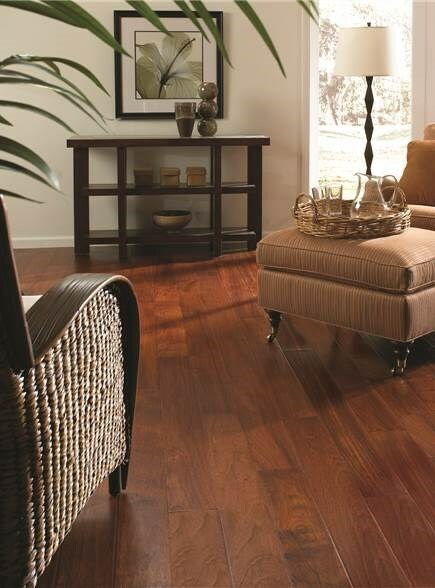 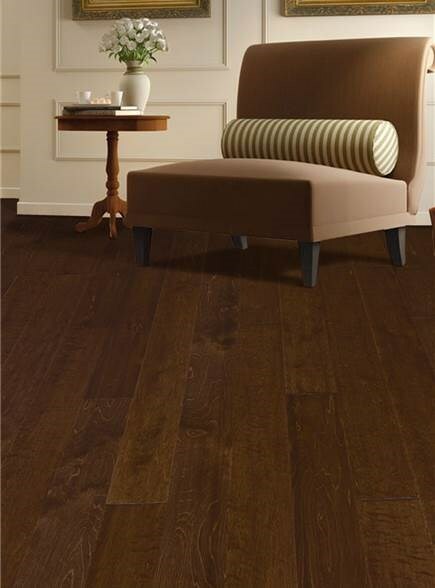 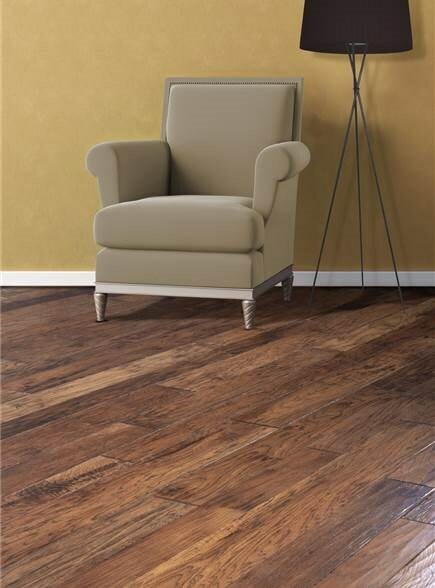 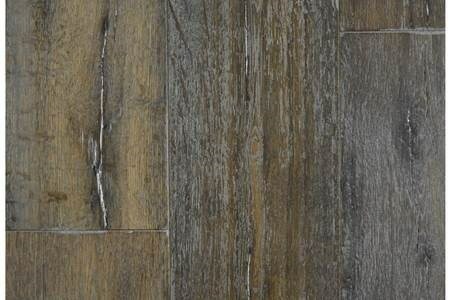 Contemporary weathered colors bring sophistication and elegance to a new level. 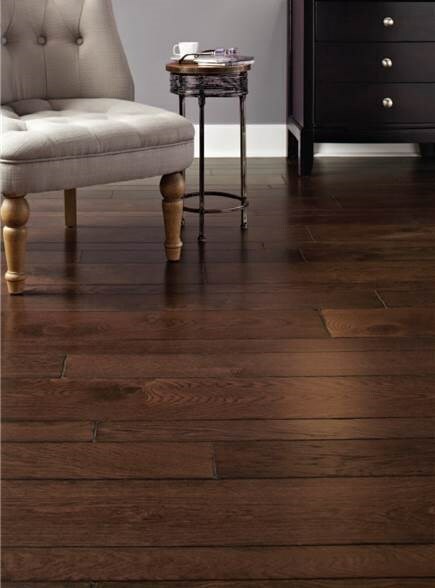 Crafted for years of use and aging handsomely over time. 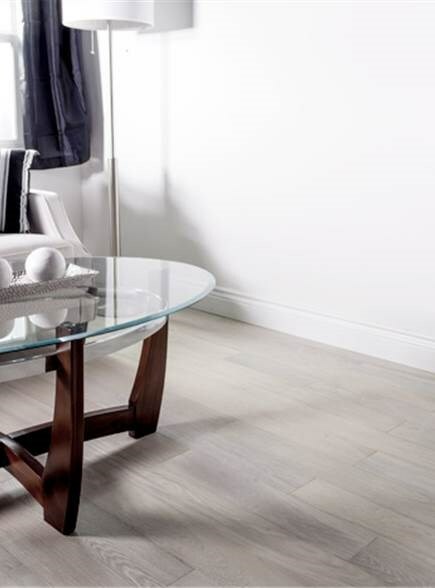 It goes anywhere and with incredible style.